General Tech Support in Home and Office. Not just computer or network equipment. Home automation, phones, smart TVs, and the list goes on. 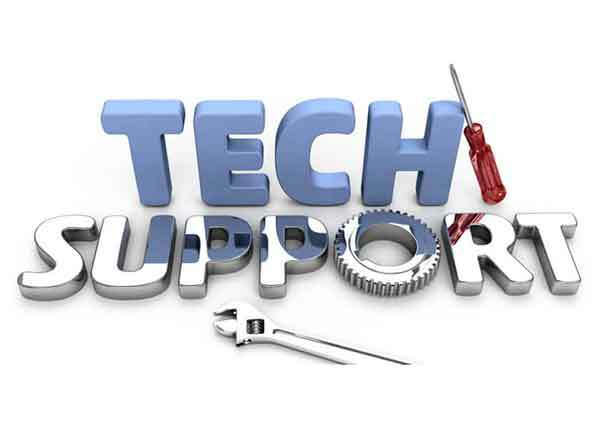 General tech support for anything in your home or office. Give us a call, and let us help you today.